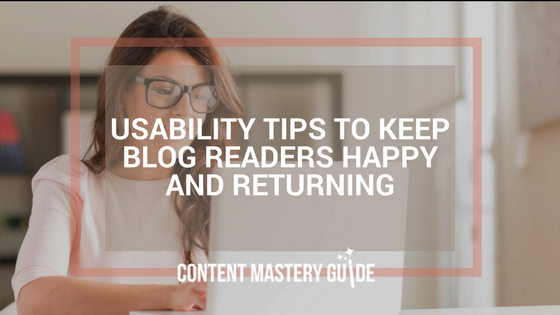 If your blog isn’t easy to use, people won’t stay or return. 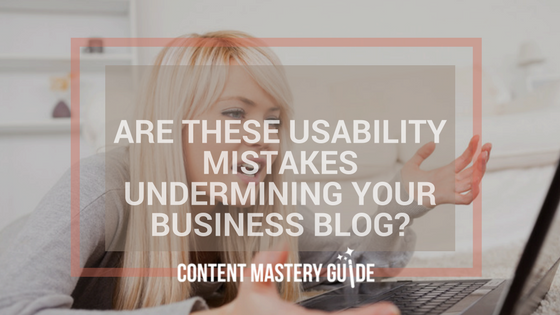 Usability helps readers find what they need, and gets your message across. 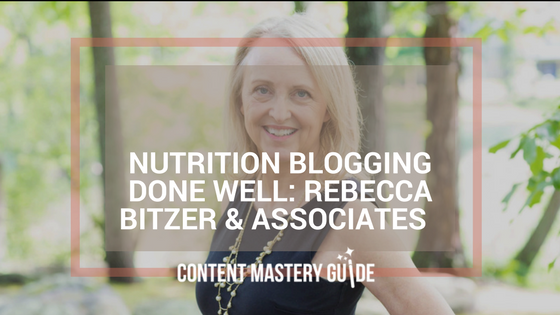 Is your blog confusing your readers and sending them away dissatisfied? Tema Frank from Frank Reactions explains usability.